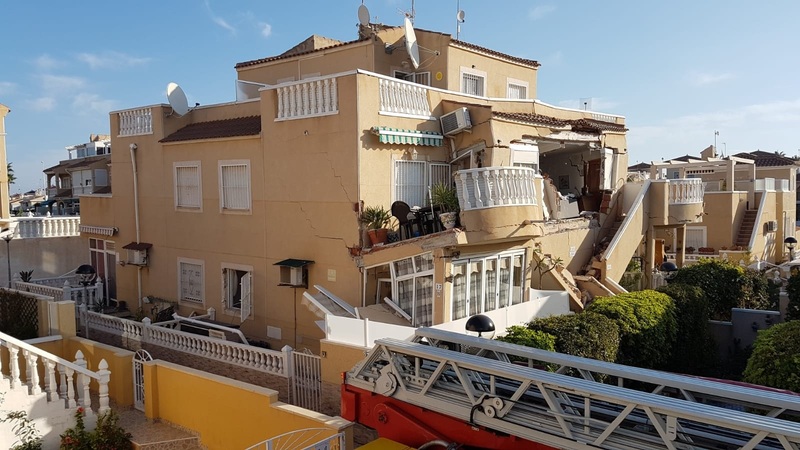 Torrevieja Firefighters have rescued two people after the partial collapse of a bungalow in Orihuela Costa. Initially there were thought to be four people inside the property, but only two were found. Both are said to be men, approximately 60 years of age. The incident took place about eight on Wednesday morning in a property in Calle 14, close to Alameda del Mar and directly across from the Citrus Centre, the location of a number of popular expat bars. Firefighters were quickly on the scene, evacuating families from 15 homes before cordoning off the area. 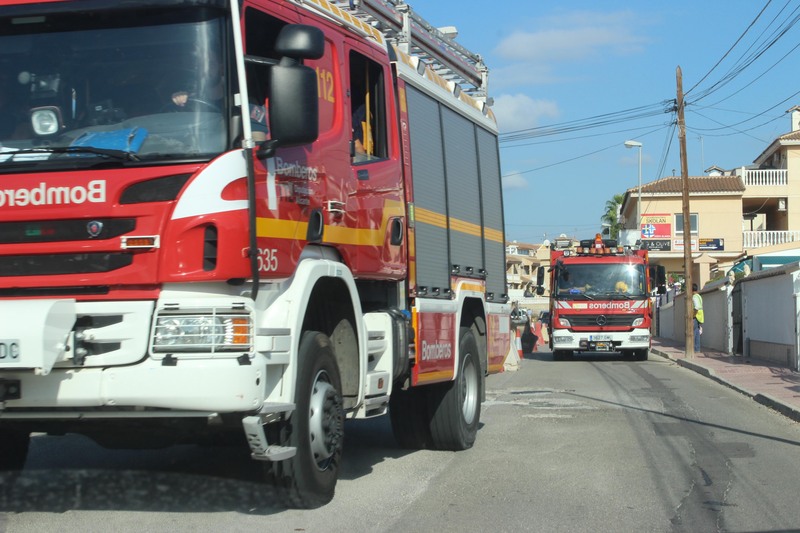 The scene was attended by Local Police and Guardia Civil who made one initial rescues prior to the arrival of firefighters from Torrevieja, Orihuela and Almoradí who were able to use a ladder to rescue a second man who was trapped upstairs. There was also a dog from the Elche canine unit which was briefly used to search for bodies. The two people rescued from the rubble were visibly shaken but with only minor injuries. 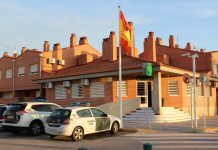 Both of British nationality they were transferred to the Torrevieja Hospital, one of who was in a state of shock and the other with bruises. A SAMU ambulance remained on the scene in case of further casualties. Firefighters evacuated and cordoned off 15 houses in the near vicinity as a precaution. At least eight of the houses are said to have been occupied. According to witnesses, the ground opened up creating a sinkhole which swallowed up part of the facade. The first floor of one of the properties collapsed onto a wall and patio area bringing down with it a conservatory and other adjoining walls. Cracks and building movement is also said to be evident on at least eight dwellings. 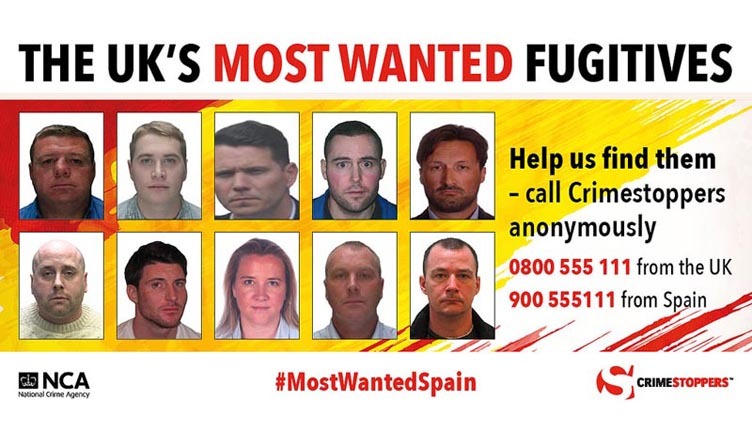 Some residents also claim to have cracking noises in the house on Tuesday and during the early hours of Wednesday morning. The community administrator, Antonio Felices, said that the floor collapsed, splitting in half two neighbouring homes. One of them has been practically demolished, with serious material damage to two others, while the rest have large cracks in the structures so it is very difficult to know when the owners can return to their homes. Felices explained that the priority was for the residents to recover their personal effects so that they could be rehoused. According to testimonies of people who had to be evicted from the complex, some residents had been hearing the sound of cracking and building movement on Tuesday and during the early hours of Wednesday morning. The administrator also explained that one of these cracks appeared overnight, but that no one had previously warned of this type of problem. The administrator, Fire and Orihuela Council authorities were all very cautious when it came to anticipating a cause of the collapse. Some residents say that the urbanisation, built 18 years ago, has had many problems with water filtration, and some minor damage and collapses of walls and that the promoter sold the properties without having habitation certificates, or resolving the problems. There are also said to be some illegal builds in the area although it is not known if the properties affected are amongst them. Members of the Orihuela Council of Orihuela also attended the scene including the mayor, Emilio Bascuñana (PP), and the councillors for Security, Emergencies, Social Welfare, Infrastructure, Residents and Tourism. There was also a team of municipal technicians on hand who were collecting data regarding the possible causes of the accident. 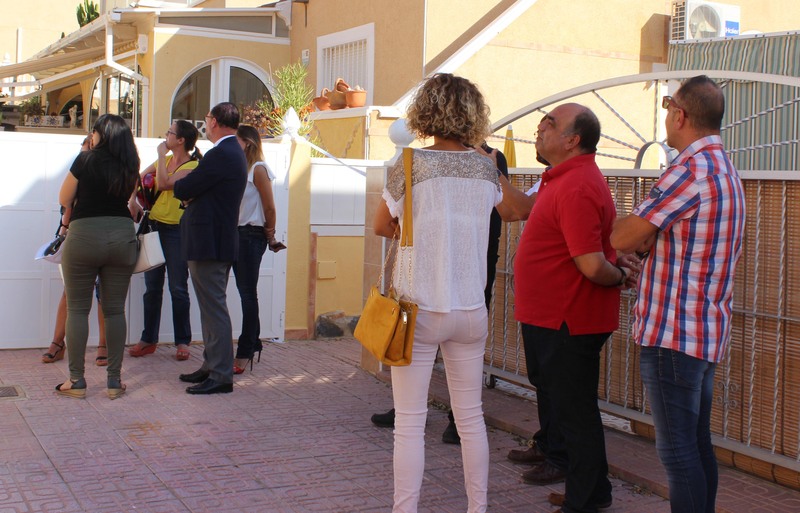 The mayor promised that anyone in need of accommodation would receive assistance from the Orihuela council. The mayor thanked the security and emergency services for their prompt response and has suggested that the cause of the collapse could have been unauthorised building work being carried out by a resident in a neighbouring property, although he said that he didn’t want to jump to any conclusions. He added that it would be wrong to apportion any blame until the technicians have been able to gain access to the properties and make their initial report. The site is currently being guarded by volunteers from the Civil Protection Agency.